Redlands, California—Esri brings together the power of GIS analytics and the beauty of 3D urban modeling in its latest release of CityEngine. 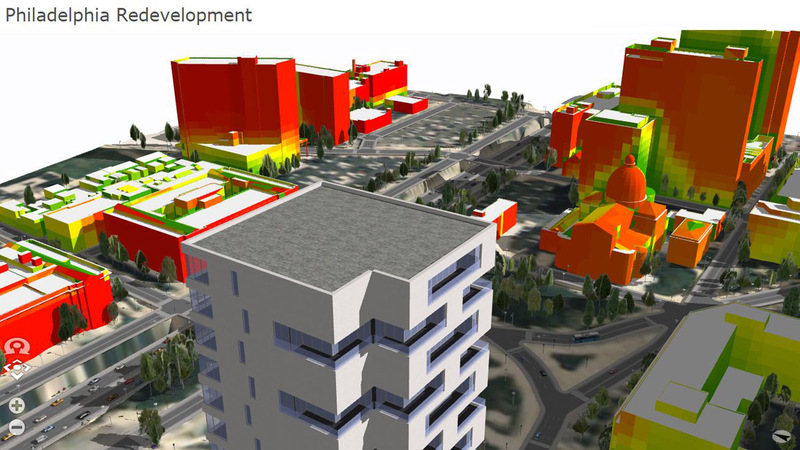 Now urban designers and architects can create 3D models with CityEngine and export parts of the model into Esri ArcGIS software for spatial analysis. This provides urban planners, designers, and citizens easy to understand intelligence for improving their cities.